He also warned that anybody who used preregistered SIM which had been used to commit crime would pay dearly for it if caught. He gave the warning at the 102nd edition of Consumer Outreach Programme(COP) with the theme, â€˜Mitigating Effects of Cybercrimes: Roles of Telecoms Consumersâ€™, held at the Mapo Hall, Ibadan, the Oyo State capital. While urging all and prospective subscribers to register their SIM cards before using them, he stated that with registration the SIM has become that of the person that registered it which cannot be tampered with. He said, â€œDonâ€™t use preregistered SIM. Donâ€™t buy it. Someone must have used it to carry out crimes and return it. If you buy it and youâ€™re caught you will be held responsible.Go and register your SIM. Nobody can use your SIM because your face and fingerprint are not the same with others.â€ Ojo also allayed the fear that base stations and masts caused ailments and kill those staying closer to the facilities, saying â€œbase stations donâ€™t kill. Without it we canâ€™t communicate. Today, there has been some negative public perceptions and conceptions about telecoms consumers of electromagnetic radiation. 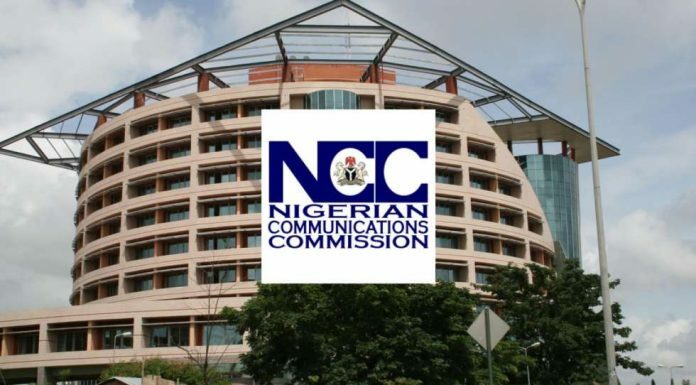 It does not cause cancer.â€ On his part, the Deputy Director, Consumer Affairs Bureau of NCC, Alhaji Ismail Adedigba, said the commission understand the importance of critical stakeholders in the industry.